Be the first to hear about their new releases and deals. 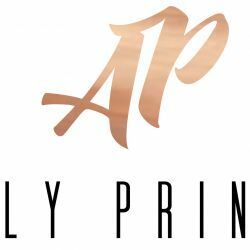 Download the Booksprout app and search for Ally Prince today! Ally is a mother of two, wife and lover of words. She lives in South Australia. She loves reading anything as long as it has a happily ever after. After years of just writing for personal pleasure, Ally decided to take a leap and put her words out there for others.